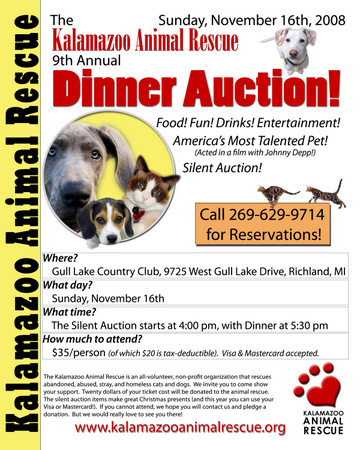 Toula and I are honored to be the featured entertainment at the KALAMAZOO ANIMAL RESCUE silent auction dinner on Sunday, November 16th. The event includes a silent auction and dinner at the Gull Lake Country Club. This will be a fun event and a great way to show your support for the many rescue animals in our community. 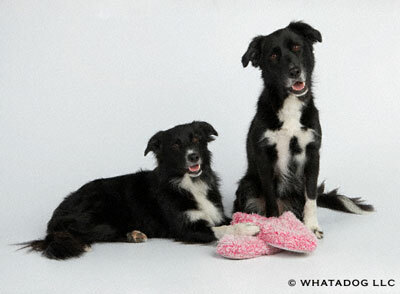 Toula herself is a rescue dog and was born at Kalamazoo Animal Shelter and later taken in by a rescue group. 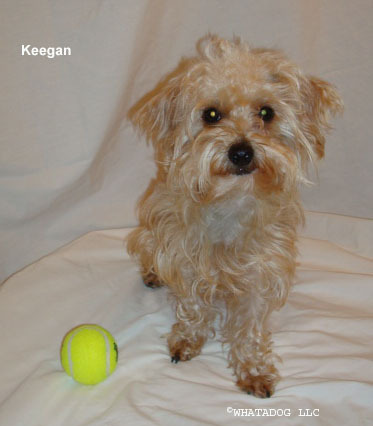 Please join Toula in supporting Kalamazoo Animal Rescue. Toula and I are looking forward to a full house and we encoruage you to make reservations ASAP. You will not want to miss the local presentation of America’s Most Talented Pet and movie actor. We look forward to seeing you! Pumpkins in the Park was a success! 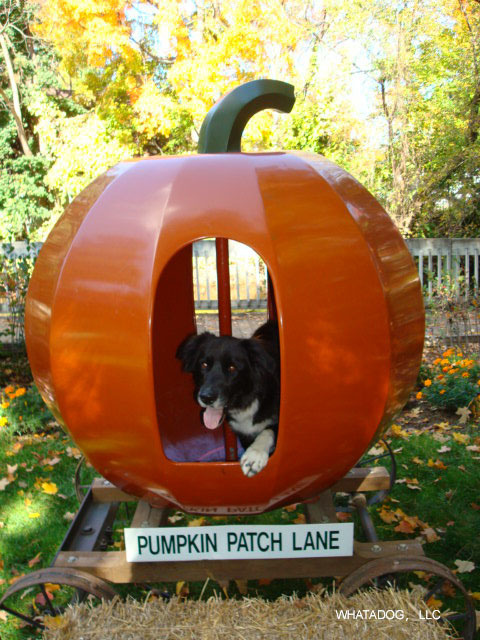 On Saturday, October 18, 2008, Toula took part in judging the pet contest which was part of Plainwell’s Pumpkins in the Park. There was a great turn out for the event with a variety of dogs. We had a beautiful sunny day to spend outside at Hick’s Park, enjoying the people, events and cider. It was a pleasure meeting so many nice people. Toula left with a few new fans and made many new friends, K9 and human. Thanks to everyone that made Pumpkins in the Park a success and special thanks to Plainwell’s Ransom Public Library for organizing the pet contest. Posted in WHATADOG | Comments Off on Pumpkins in the Park was a success!